After all three of his selections turned out to be winners last weekend, Kevin Hatchard's back with some more Bundesliga bets. 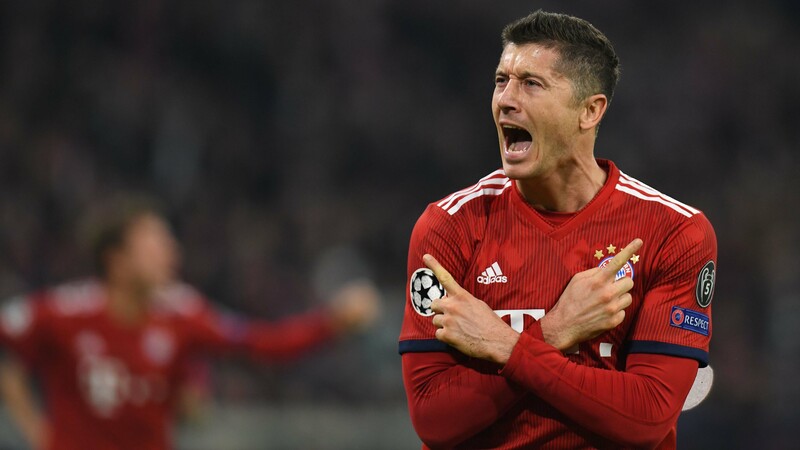 "Bayern have secured impressive away wins at Eintracht Frankfurt and Hoffenheim, and Leverkusen's gung-ho approach should give them plenty of chances to score." 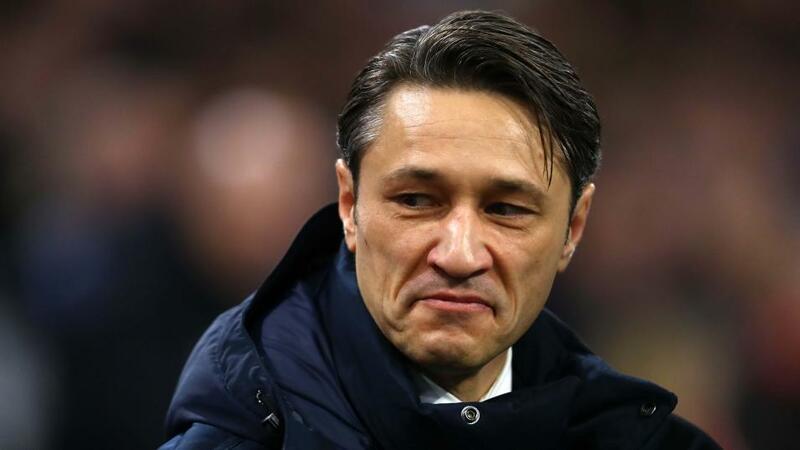 Niko Kovac has had something of a rollercoaster ride in his first (and perhaps only) season as Bayern Munich coach. A superb start to the campaign gave way to a series of brittle performances and costly results, but normal service has been resumed with a seven-match winning streak in the Bundesliga. Despite that surge, and some excellent away wins against Eintracht Frankfurt and Hoffenheim, league leaders Borussia Dortmund are still six points ahead in the title race. I must admit I have underestimated Bayern in this column recently. I thought they'd find the trip to Frankfurt tough, but they blew a very good side away in a 3-0 victory. At Hoffenheim, they were simply outstanding in the first half, and then resisted a second-half push from the hosts. Throughout the campaign, star striker Robert Lewandowski (pictured below) has delivered consistently, and he has now scored 24 goals in all competitions, including a hat-trick and six braces. Bayer Leverkusen have made a mixed start to life under new coach Peter Bosz, who appears to be adopting the same gung-ho approach that ultimately crashed and burned at Borussia Dortmund. Bayer made lots of chances against Borussia Monchengladbach in the first game of 2019 but lost 1-0, but they were more clinical in front of goal in last weekend's 3-0 win at Wolfsburg. In a way, both results are misleading - Die Werkself didn't deserve to lose against Gladbach, but weren't three goals better than Wolfsburg. Bosz will attack Bayern, and with in-form players like Karim Bellarabi and Kai Havertz at his disposal, there's every chance that Leverkusen will score against a Bayern side that has conceded at least once in seven of its last 11 games. However, the gaps that Leverkusen will leave in defence will surely be brutally exploited by Lewandowski and company. I'll use the Same Game Multi function on the Sportsbook to back a Bayern/BTTS double at combined odds of [2.48]. Football coaching can be a tough and isolating business sometimes, and this week can't have done much for Augsburg boss Manuel Baum's self-esteem. Firstly, key defender Martin Hinteregger (who has since been loaned to Eintracht Frankfurt) laid into his coach following the defeat to Borussia Monchengladbach, suggesting the club has been declining for a year, and that Baum has no clear tactical plan. To make matters worse, Brazilian forward Caiuby has been released after simply not bothering to come back from a winter break in his native Brazil. Baum's position has hardly been strengthened by the arrival of former Germany keeper Jens Lehmann as assistant coach. Lehmann is something of a forceful personality, and it's hard to see how his arrival does anything but undermine Baum. Augsburg have been hit by injuries, but their form has also nosedived during a sequence that has seen them collect just three points from their last ten matches. On that basis, I can't understand why the Swabians are as short as [2.2] to beat a Mainz side that has found an impressive level of consistency. Mainz have made some really astute signings that have started to bear fruit. Jean-Philippe Mateta is a powerful presence in attack, and Pierre Kunde is proving to be a mix of toughness and technique in midfield. Add in the newly-acquired talents of left-back Aaron Martin and the recent resurgence of Swedish forward Robin Quaison, and you have a group that seems confident and happy. Mainz are unbeaten in their last four games, and they have beaten struggling Stuttgart and Nurnberg in the last two outings. Die Nullfunfer tend to do well against the weaker sides, and I'll back them to pick up at least a draw. Stuttgart finished seventh last season, but are in serious danger of relegation with just 15 games of the season remaining. Coach Markus Weinzierl (their third coach since winning promotion) knows a home defeat to Freiburg would crank up the pressure, with VfB currently occupying the relegation slot after a run of four straight defeats. Stuttgart have leaked 12 goals in their last four games, while Sunday's opponents Freiburg have shipped ten in their last five outings. The teams played out a 3-3 draw in September, and neither defence has improved since. I'll go for Over 2.5 Goals on the Sportsbook at 4/5.